We build our custom pieces with certified wood lumber ranging from domestic to exotic hardwoods. Belak has established business relationship with lumber vendors in US, that will make possible any choice of material you may have in mind for your project. All needed hardware is carefully selected from the top quality products available on the market. Belak’s custom furniture and cabinets are finished with low chemical and particle emissions products for use indoors. As we are passion about preserving the environment, the lacquers we use are Greengard Certified products. The first step is to identify overall needs and preferences in regards with the inquiry. At this phase we would like to understand the general design and the function of the piece, the type of material and finish you have in mind. You will be encouraged to share a photo example, a drawing, and/or a sketch of a product that you like. Be resourceful, use digital or hard copy examples to show us your vision. Once the design concept is agreed upon, we will provide an estimate for price and turnaround time for the project. Before preparation for building phase begin, 66% up-front payment is required. When the project is complete we will invite you to visit or will provide you pictures of the finished product. In preparation for delivery, we will build a custom crate for the new handcrafted piece. When we receive the remaining 34% of the payment, your brand new furniture will be on its way to your home. Belak Woodworking LLC products are covered by a one year limited warranty against defective material or workmanship. The one year Limited Warranty is effective from date of shipment and applies only to the original purchaser. The Belak Woodworking Limited Warranty is non-transferable.Belak Woodworking Limited Warranty only covers damage that is a direct result of Belak Woodworking’s manufacturing process or defective material. Damage caused due to improper storage, misuse, faulty installation or alterations by parties other than Belak Woodworking LLC are not covered under the Belak Woodworking Limited Warranty.In the event an item is damaged during transit please notify us within 7 days of product delivery. All packaging materials and/or shipment crate have to be kept and available for inspection. If upon delivery any product is found to be defective, the manufacturer should be notified in writing immediately. Any such product found to be defective as a result of faulty manufacturing will be replaced in whole or parts thereof. Any merchandise or parts of it to be replaced to manufacturer requires pre-authorization from Belak Woodworking LLC. Wood characteristics are not covered by the Belak Woodworking Limited Warranty. 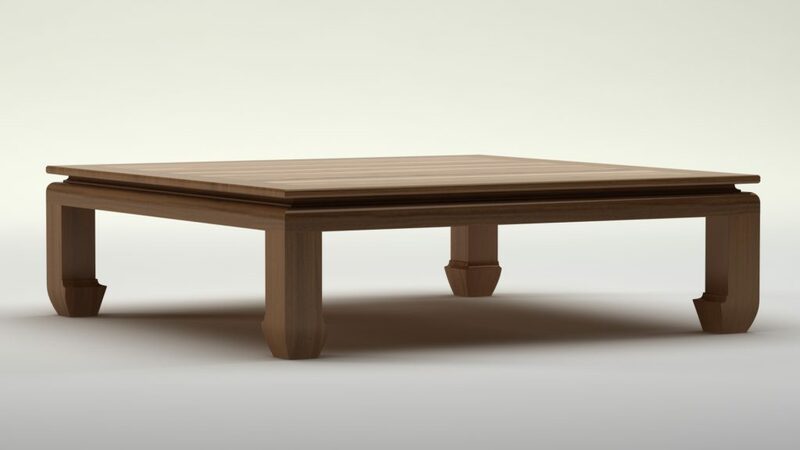 Solid wood is a product of nature and each wood species used by Belak Woodworking is unique and will contain variations in color, grain, density and other characteristics that are common and naturally occurring in wood. 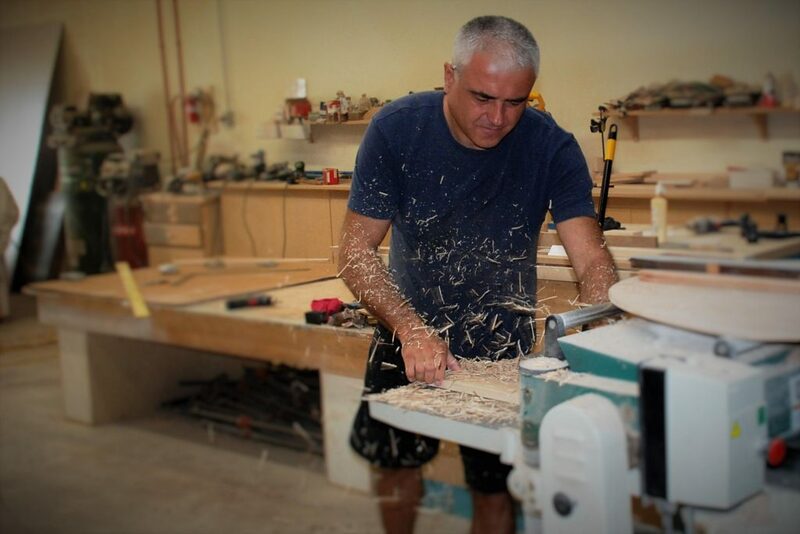 At Belak Woodworking, we take pride in the finish quality and construction of our furniture. All of our furniture is inspected before it leaves the factory. Because each order is custom and made to order, our custom furniture is non-cancellable, non-returnable and non-refundable with the exception of manufacturer defects or damages.